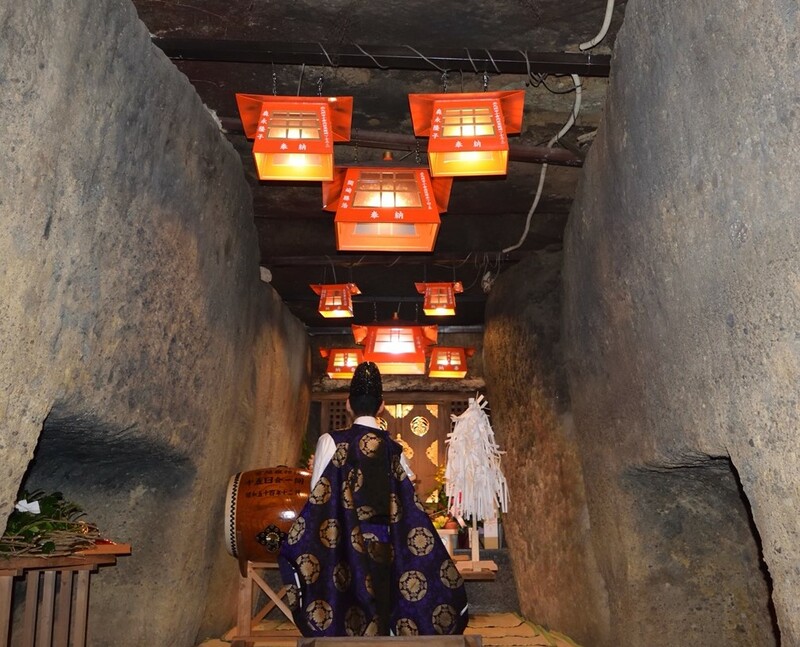 The ancient tomb of Fudou Shrine of Miyajidake Shrine Okunomiya only allows inside visits three times a year. 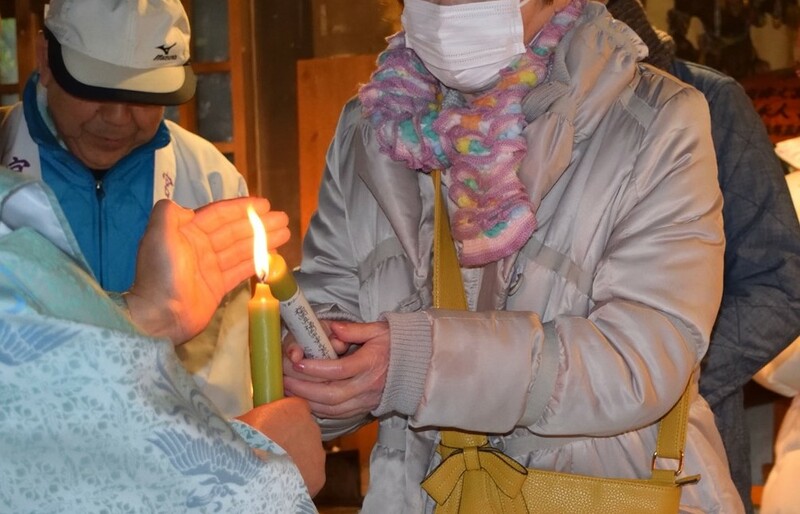 From 10 am, Hatsu Fudou Festival (Candle Ritual for Filial Duty) will be held. 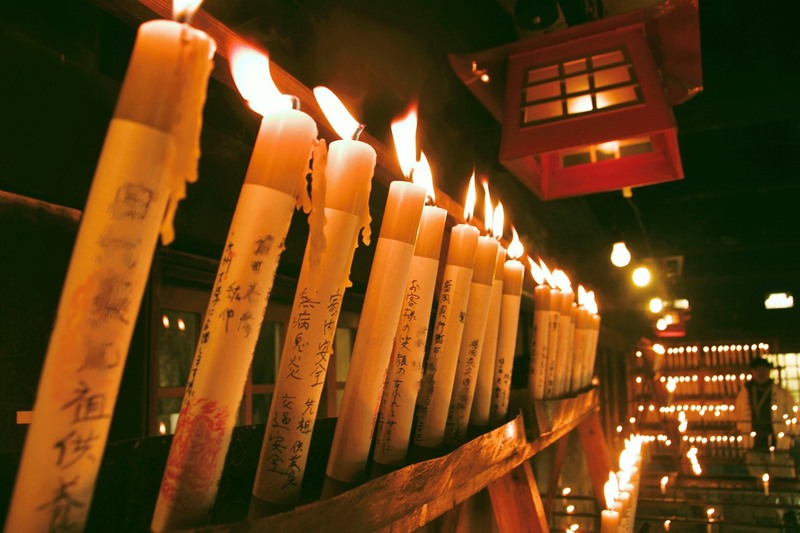 Please make your wishes through the candles and light the candles with sacred fire to pray to spend the year safely. 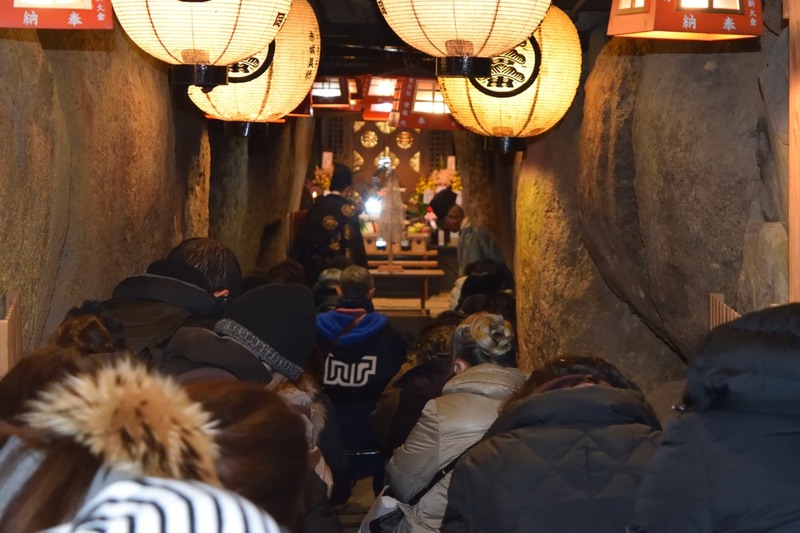 It is a bit colder inside the ancient tomb, so please come with warm clothes.